Are the mores of society crushing your inner animal? 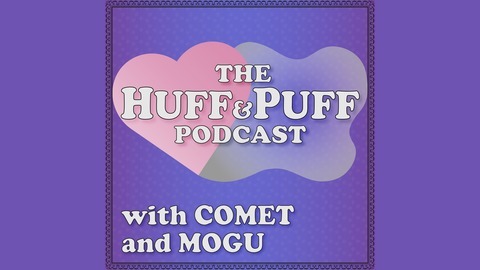 Listen as two furry friends deconstruct sexuality and identity while getting embarrassingly stoned. 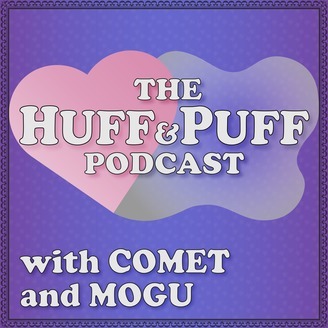 Take a puff, kick back, and relax with the Huff and Puff Podcast.